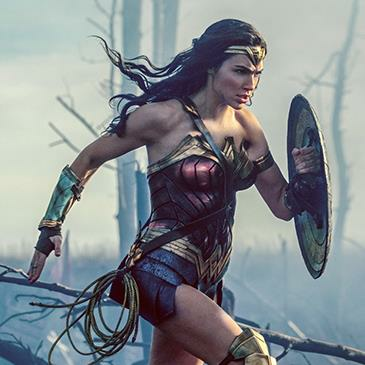 ABOUT: When a pilot crashes and tells of conflict in the outside world, Diana, an Amazonian warrior in training, leaves home to fight a war, discovering her full powers and true destiny. LIVE MUSIC: Visit www.streetfoodcinema.com/wonder-woman-la/ for the most current Live Music listing! FOOD TRUCKS: Visit www.streetfoodcinema.com/wonder-woman-la/ for the most current Food Truck listing! PARKING: Suggested lot on 120 S. Maryland Ave. $6 per car. Rates subject to change. Lot not owned or operated by SFC.